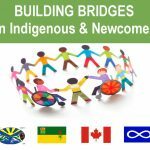 The Multicultural Council of Saskatchewan (MCoS) is excited to announce that Saskatchewan Urban Municipalities Association (SUMA) has partnered with MCoS on the Welcoming and Inclusive Communities (WIC) initiative and endorsed the Welcoming and Inclusive Communities (WIC) Toolkit as a “strong tool for Saskatchewan hometowns to move forward” (SUMA Statement). The relationship began when WIC Project Coordinator Jamal-e-Fatima Rafat presented on a panel during the SUMA convention in February 2017. On March 7th, a presentation was made to the economic development committee at SUMA that proposed a relationship between SUMA and WIC, similar to our neighbours in Alberta where SUMA’s counterpart AUMA and Alberta’s WIC have partnered since 2012 in bringing a similar toolkit to Alberta. Alberta’s toolkit has been hailed across Canada for its work and its approach. 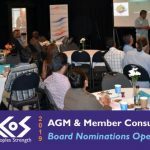 SUMA’s Board moved a motion to support the partnership pending approval of the final draft of the toolkit; the final draft of the toolkit was approved on June 23, 2017. The WIC toolkit boasts a Saskatchewan perspective and multiple success stories taken from bigger centres to smaller municipalities in the province. While preparing this toolkit, we were clear we wanted a tool that was user-friendly, had a concrete action plan embedded in it and is going to be workable for all organizations big and small. The Toolkit launched in Regina on July 12th. 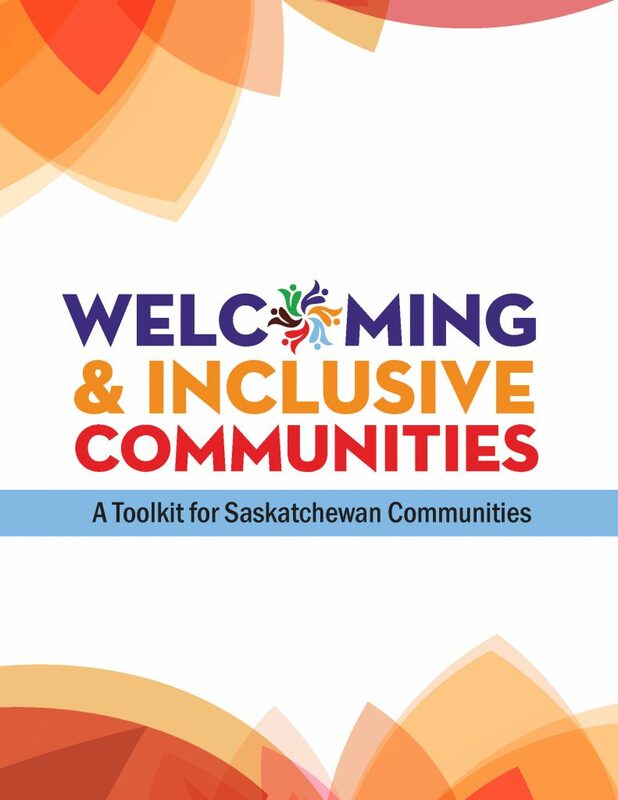 The Welcoming and Inclusive Communities (WIC) Toolkit is available online for download below. 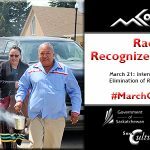 You may request a physical toolkit be mailed out to you at mcos@mcos.ca.